Social media management is the monitoring, posting, measuring, and guiding of your social media channels. Fresh, updated content not only promotes your brand, but it also works to improve your SERP (search engine results page) rankings for your website. Let’s face it; social media has taken over the web. Social media started out as an entertainment outlet but quickly evolved into a marketing tool for businesses. Social media sites like Facebook, LinkedIn, and Twitter allow press releases, new product roll-outs, and general company news to be shared with other businesses and organizations instantly. Managing these social channels can be time-consuming and tiresome. While companies often start their social media campaigns with the best of intentions and make frequent updates, they often fall to the wayside with little to no updating for months on end. This negatively impacts current followers of your brand on social media channels. This negative consequences can also trickle down into lower website traffic. Xpotential Marketing Group can create, manage and post to all your social media accounts. We will put together a comprehensive schedule of updates that will keep fresh, relevant content on all your social media channels. This will keep your clients updated and active across all your social sites. Our goal is to build your brand through these outlets. Social media can create a buzz about new products, trade shows, and employee recognition within your company. People love to “share” content. Let us help you share yours. Connect with us at 847-571-3348 or fill out of form and we will connect with you. 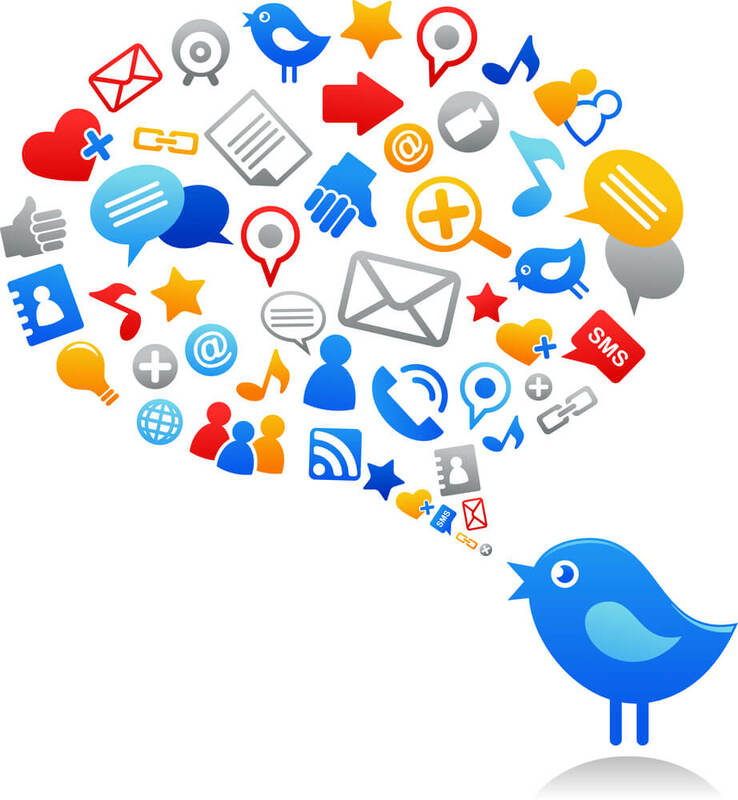 We would love to put together a social media campaign that will help your business grow. Xpotential Marketing can help you create buzz and show your culture.